A variety of networking communications methods: TCP / IP, RS485, stb..
Multi-language menu: angol, japán, koreai, thai, indonéz, vietnami, spanyol, Francia, portugál, német, orosz, török, olasz, cseh, arab, Persian And other languages are free to switch. 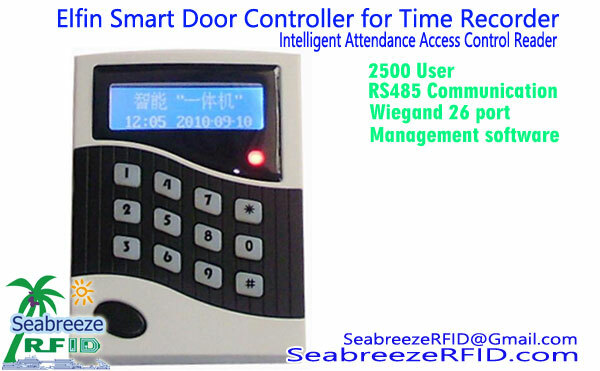 Personnel time and attendance system is an important part of the company management system. On-time staff attendance and fair and reasonable time and attendance management system affects the company's image, staff morale, thus affecting the efficiency of the company's staff, the company's economic efficiency. Now many companies use the attendance methods are: punch clock, magnetic cards, IC cards, contactless cards, azonosító kártyák. 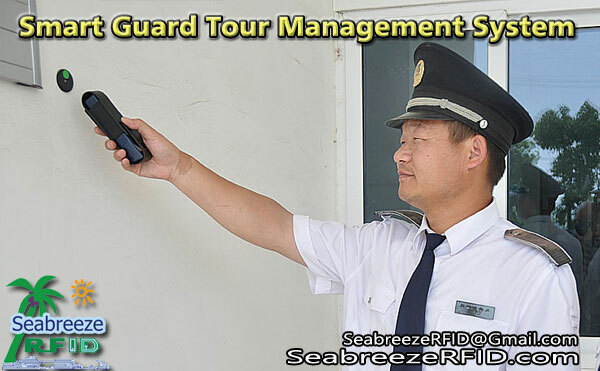 Although it can play a certain role, the problem is also very prominent: the clock ticking takes a lot of effort and requires multiple staff members to carry out statistical and regular replacement of the card, while the magnetic card there is easy to forget to carry, lose, theft, the production of new cards and other issues . Fundamentally, the above time and attendance method does not verify the employee's identity when verifying the employee's identity, but verifies the validity of the material, so there is the possibility that the punch card can be avoided. The management loophole is congenital. 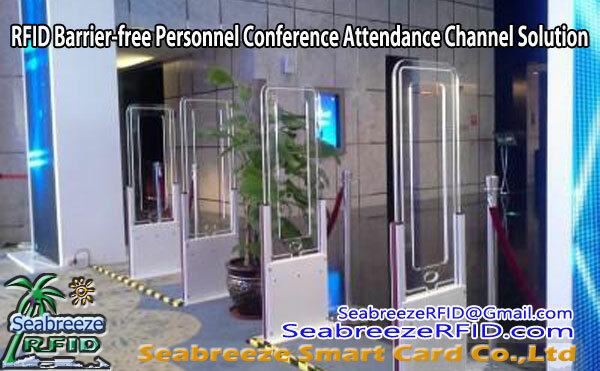 Fingerprint time and attendance system to remove human feelings and attendance false, save unnecessary overtime for the company employees, the company's staff personnel to perform fair and reasonable and effective, scientific management. Human fingerprints have two biological characteristics: all the different and life-long, and with portable convenience and non-counterfeit security, fingerprint biometrics is the use of these two characteristics of identification, it has fast and easy , Accurate and reliable and security advantages. Employees do not have to keep and carry a variety of card (such as paper cards or IC cards, stb. 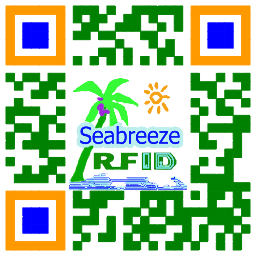 ), with just a touch, you can complete identification. Fingerprint attendance machine is the use of human finger biometrics, time and attendance software integration of the most advanced attendance equipment. It overcomes the shortcomings and shortcomings of the traditional punch card, magnetic card, IC card and other attendance methods on behalf of the punch card, card loss, the most effective way to eliminate man-made factors in attendance management, fully reflects the attendance management of justice, to avoid unnecessary Personnel disputes.